Iseult lives in magnificent Sligo on the west coast of Ireland - the land of Yeats. Her formal training came through the Royal Irish Academy in the dramatic arts. She has furthered her training through several workshops in The Irish Writers Centre and Patrick Kavanagh Centre as well as several workshops with Galway poet Kevin Higgins of Over the Edge. She has been a contributor for many years to The Synge Summer School, Wicklow. She is published and shortlisted and is also a member of the Ox Mountain Poets and A New Ulster groups. 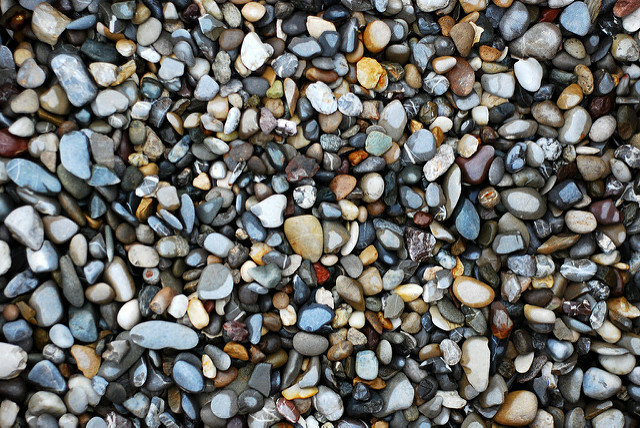 Image: "Pebbles" by Markus Reinhardt.